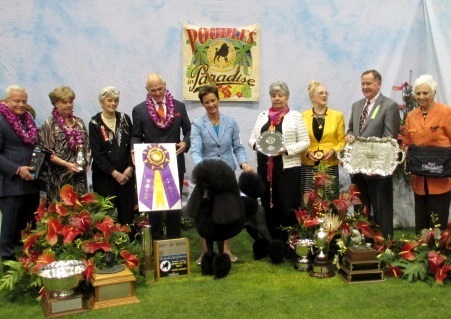 We are happy to share our love of Standard Poodles with our visitors to this site! 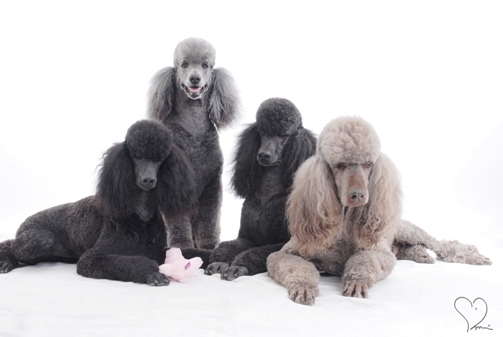 We invite you to learn about us and our Poodles here in the Northwest, in Ridgefield, Washington, and share what we have learned about these great dogs. 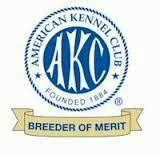 Click the links above to see our champions at stud, many of our sires, dams and pets, and to keep track of Standard Poodle puppies we have for sale usually once a year. Our "Contact and Links" page will give you contact and location information for us, as well as other great Poodle sites to visit. On the "Poodles & Us" page we will tell you about us as owners and ethical breeders, and we also have a "blog" page about current issues and Poodle information we think you will enjoy. Beware! Standard Poodles are addictive! Three adult Standards need new homes - see the Adults Available page. Come to the Poodle Palooza August 4, 2019! See the Ardent Blog page for details!